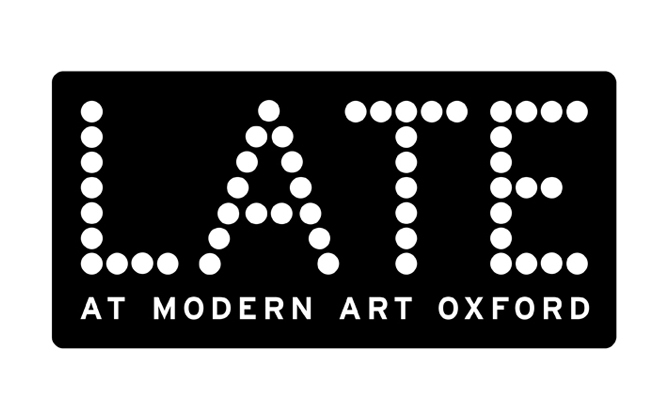 Modern Art Oxford is a leading public Gallery for the presentation of modern and contemporary visual art. 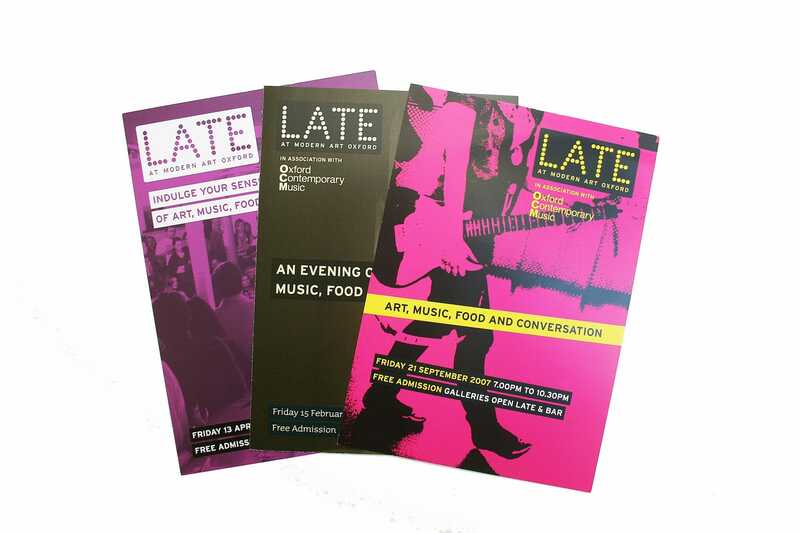 I regularly designed marketing material to promote the gallery’s shows, events and membership programmes. As well as identities for their various activities. Spec: Invitations. Catalogues. 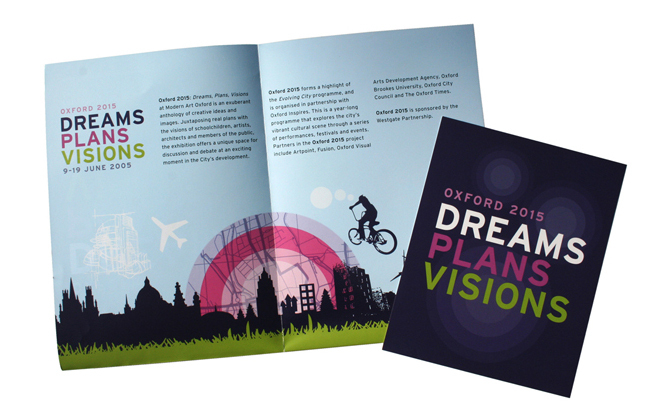 Leaflets. Vinyl graphics. Merchandise. Logotypes. Maps.